Hat tip to the B-man. I cannot imagine why they didn’t mention that verse. Proceeds will go towards the first year, part-time salary for a Muslim chaplain position at the University of Michigan. 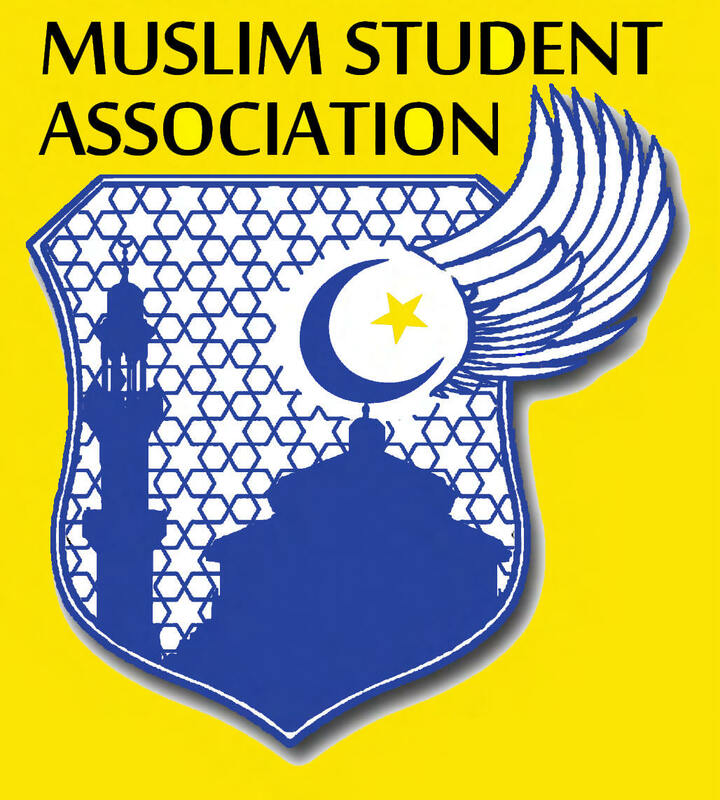 For more than 20 years, the Muslim Students Association (MSA) at the University of Michigan has been actively contributing to the diversity of the Ann Arbor campus community. Just as most other religious groups have a religious counselor in place to bring guidance and stability to their communities, the Michigan Muslim Alumni Foundation is now looking to establish the first Muslim chaplain position at the University of Michigan. Dieveristy with Islam is cultural suicide. We are blessed to have a vibrant Muslim Students Association (MSA) that has been a second family to many students on campus. However, student communities are transient. A chaplain can provide a consistent presence for Muslim students and the greater U-M community. This person would be a resource to students who are trying to create a balance between their religious values with the dynamics of college life. We contacted twelve universities from around the country that either have a Muslim chaplain or are looking to hire one. Many of the people we spoke to were often surprised that U-M does not have a chaplain given the size of its Muslim student population. By contributing to this initiative, you are making a long-term investment in the well-being of Muslim students at U-M.
Well-being of Muslim students, equates to more concessions to Islam. What role will the chaplain fulfill? A Muslim Chaplain will work to foster a cohesive and balanced Muslim community on campus while serving as an advocate for the diverse needs and interests of Muslim students through direct engagement with individuals, on campus organizations, University administration, and the Michigan Muslim community at large. He or she will also work in close collaboration with local leadership of other faith traditions in order to enrich the overall religious and spiritual life at the University of Michigan. In other words, jump right into the IslamoCON interfaith game. The position is anticipated to start in January 2012. What will be the chaplain?s key responsibilities? ← IGNORANT California St. Senator Ted Lieu to Speak at “Islamophobia” Conference! This is how Islam will “enrich the overall religious and spiritual life”. UM is a wacked, living in a foolish dreamworld. Most of academia is living in a whacked out foolish dimmiworld. How can these people call themselves educators with this going on? I think the truth is that they only care about money and notoriety. Prestige and scandal is their ticket to fame and fortune, so they care not as long as someone else is stuck with the problem. ok, so this moslem monolith continues to rapidly advance upon us. Let’s try a commensurate Crusader model, using the same Bullsh*t terminology they do: for the love of DIVERSITY and BUILDING BRIDGES “folklore.” Time to be infiltrating and at least showing the women a path to freedom… start coming at them from different angles. Using just the truth and a spotlight, sadly, just isn’t enough, fast enough. Thank you for your excellent website. 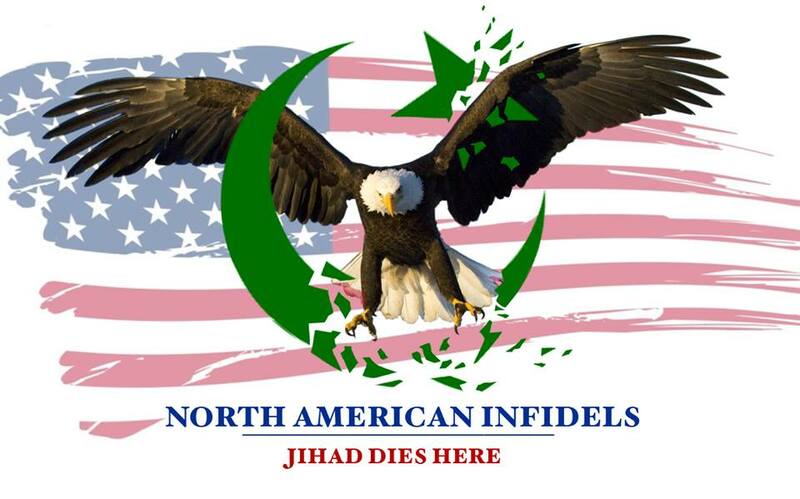 Like-minded folks in the know should know that more is required from them to defeat this Islamis scourge upon us. We’ve come a long way, but we got a mountain to go, especially since THEY are in charge. G-d bless! Thanks or the kind words, and I agree 100%. Non-Muslims have to do a lot more to win this war. 1. Don’t spam my site. 2. Islam calls for the dominance over non-Muslims. While allowing child marriages, and slavery. What should I like about that? Do you always stand up for such actions? If you want to stop muslim immigration to the U.S.A and other good countries go to petitiononline.com and sign the petition to stop muslim immigration.